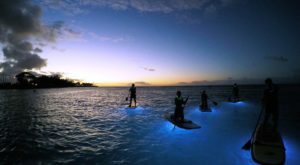 From the first Europeans visiting the islands in 1778 and the establishment of the Kingdom of Hawaii in 1795 to Hawaii’s admittance to the United States of America in 1959, the Hawaiian Islands are steeped in history. Sometimes, though, focusing on modern history is a little more fun. So, today, we’re taking a step back in time to the 1980s. 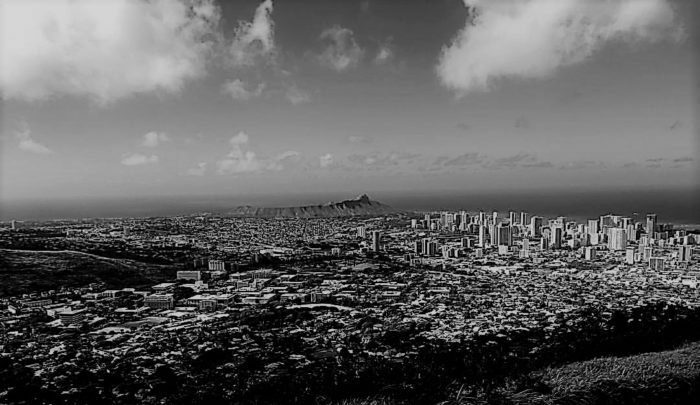 If you lived in Hawaii during this decade, you undoubtedly remember these 12 events, natural disasters, political happenings, and milestones. Let’s take a look, shall we? 1. 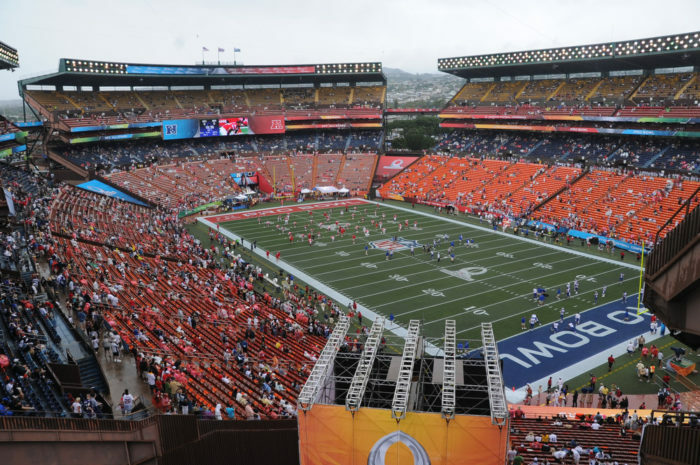 Hawaii becomes the home of the NFL Pro Bowl when the AFC-NFC Allstar game is held at Oahu’s Aloha Stadium in 1980. The Pro Bowl was hosted for 26 years until 2017, when it moved to Orlando, Florida. 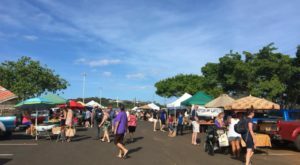 Today, the Aloha Stadium plays host to a variety of sporting events for local high schools and the University of Hawaii as well as being a swap meet destination and hosting a variety of concerts and events. 2. 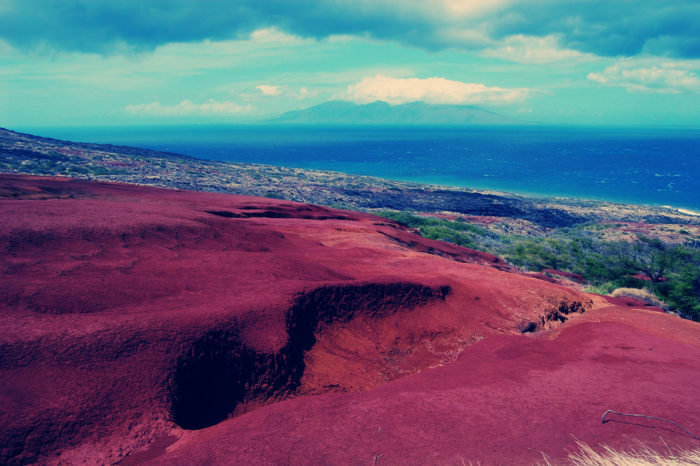 On March 18, 1981, the entire island of Kahoʻolawe was added to the National Register of Historic Places. Due to a lack of fresh water and an average annual rainfall of fewer than 65 inches, the island has always been sparsely populated but during World War II, the Armed Forces of the United States used the small island of Kaho’olawe as a training ground and bombing range. 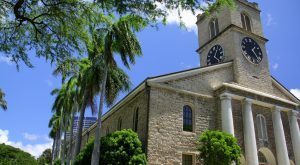 Despite this tragic history, nearly 3,000 archaeological and historical sites have been found, painting the island as a navigational center for voyagers, an agricultural center, and a site for religious and cultural ceremonies. The entire island was added to the National Register of Historic Places in 1981 and is now only accessible to volunteers looking to restore the island to its once lush glory. 3. Hurricane Iwa passes within 25 miles of Kauai on November 23, 1982, with peak winds of 90 miles per hour. The hurricane devastated the islands of Kauai, Niihau, and Oahu, severely damaging or destroying 2,345 buildings, including 1,927 homes which left 500 people homeless. The first significant hurricane to hit the Hawaiian Islands since statehood in 1959, Iwa caused approximately $312 million in damages. 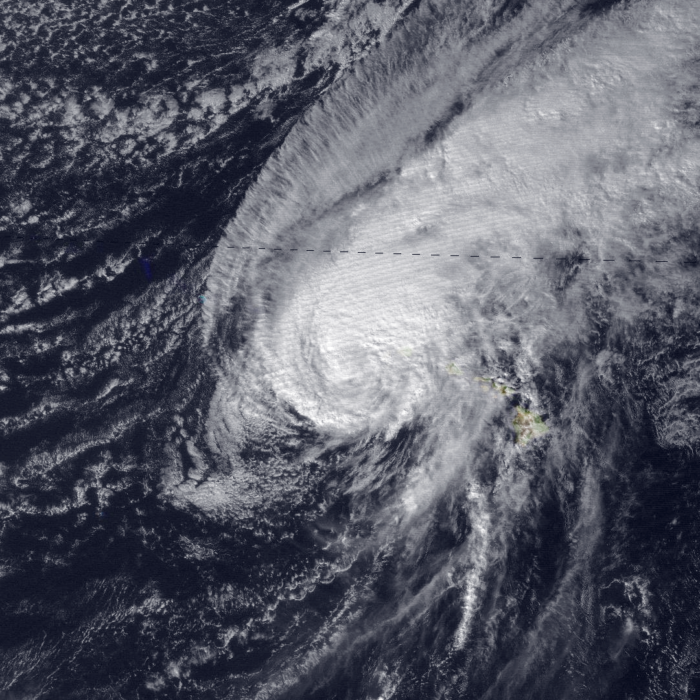 At the time, it was the costliest hurricane to affect the state of Hawaii. 4. 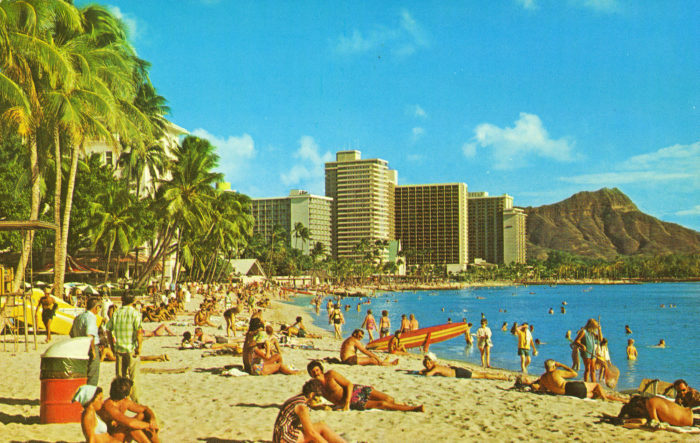 The population of Hawaii reached one million in 1982. 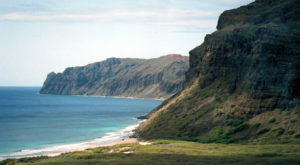 Today, the population of Hawaii is approximately 1.428 million. Hawaii is the 40th largest American state in terms of population size. 5. On January 3, 1983, Kilauea begins its current eruption. Kilauea Volcano, found within Hawaii Volcanoes National Park on the Big Island, is not only the youngest shield volcano in the state but one of the world’s most active volcanoes. The volcano is also experiencing one of the most long-lived eruptions known to man — the eruption began in 1983 on the eastern rift zone, and continues to this day. 6. Mauna Loa erupts in 1984, ending a 9-year period of quiescence. 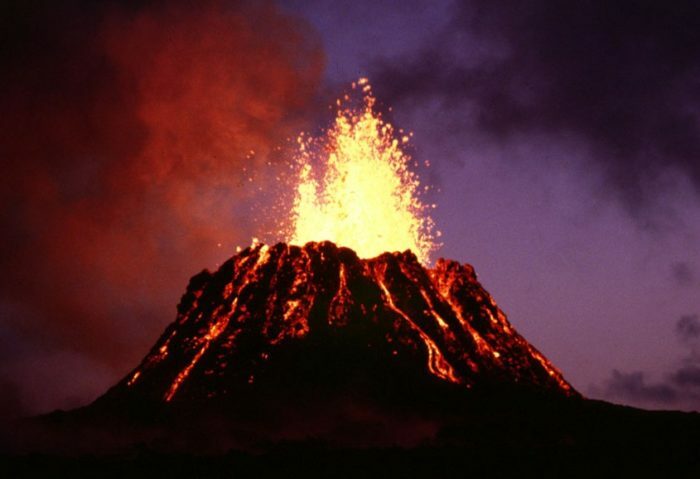 The 1984 eruption of Mauna Loa began suddenly, following a three-year period of slowly increasing earthquake activity beneath the volcano, including a swarm of earthquakes in mid-September 1983. 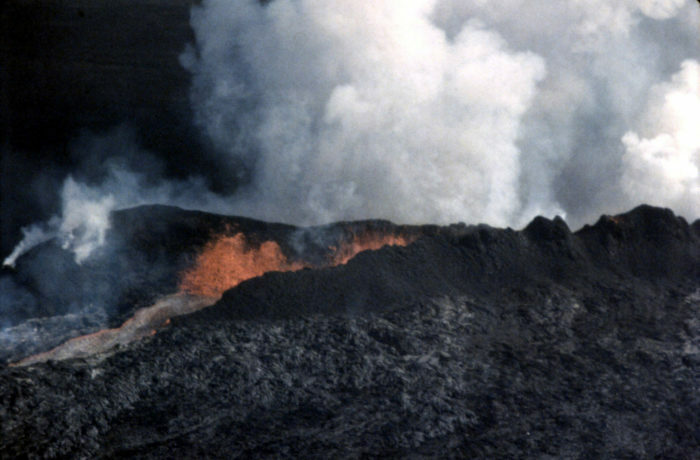 The eruption began March 25, 1984, at the Moku‘āweoweo Caldera and ended on April 14. Just one of five volcanoes on Hawaii Island, Mauna Loa is considered to be one of the earth’s largest active shield volcanoes and has been erupting for nearly 700,000 years. 7. 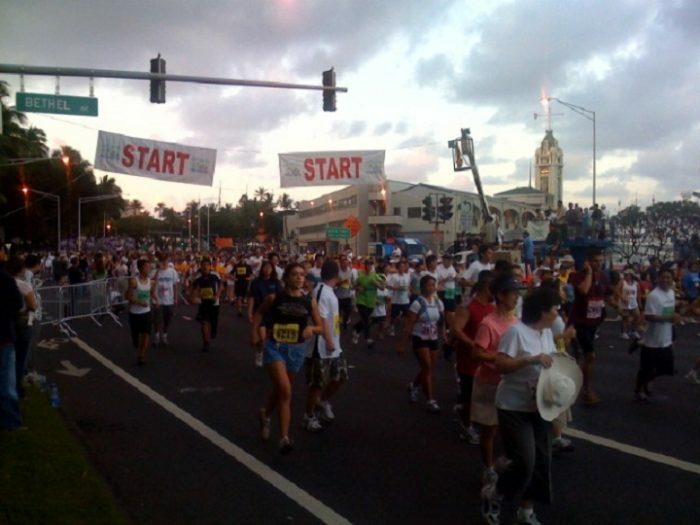 The first-ever Great Aloha Run in 1985 attracts the largest participation of any first-time sporting event held in Hawaii with more than 11,000 entries. This annual race takes place on the third Monday of February, and since its inception, has donated more than $14 million to more than 100 non-profit organizations in Hawaii. The 8.5-mile course begins near the Aloha Tower and runs along Nimitz and Kamehameha Highways past Honolulu Harbor and the Honolulu International Airport before ending at the Aloha Stadium. 8. Hawaii’s first known serial killer, the Honolulu Strangler kills six women between 1985 and 1986. The five victims were found with their hands bound behind their backs, sexually assaulted and strangled. The strangler’s victims ranged in ages between 17 and 36 and came from different walks of life. With help from the FBI and the Green River task force, the Honolulu Police Department set up a 27-person task force to find the Honolulu Strangler. 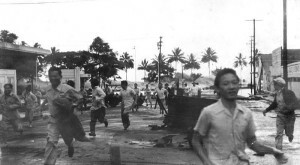 The killer was profiled as an opportunist, attacking vulnerable women, and it was also thought that he lived or worked in the area of the attacks, Waipahu, or Sand Island. While there was a major suspect, he was eventually released due to a lack on concrete evidence. The case has still not been solved. 9. 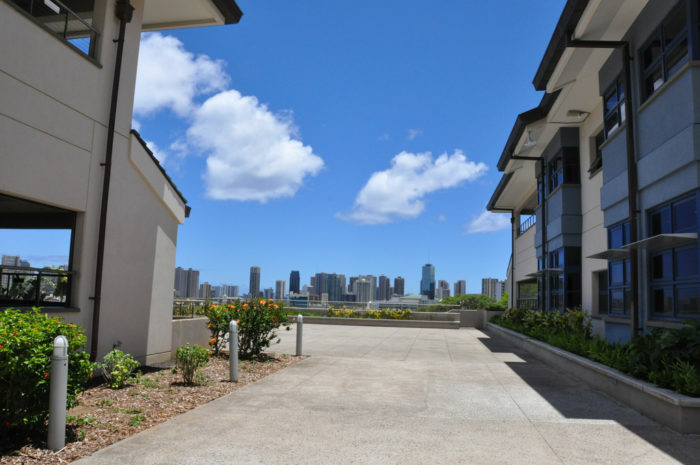 The Hawaiian language was restored in the Department of Education in 1987. 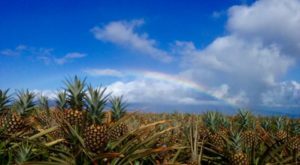 In an effort to standardize English as the common language, the Hawaiian language was squelched and dismissed by the government for a century. An 1896 law banished the Hawaiian language from island classrooms as a language of instruction, and entire generations were discouraged from speaking it. Luckily, in 1987, the state legislature authorized the Department of Education to create an official program of Hawaiian language immersion, Papahana Kaiapuni. 10. In 1988, Costco was the first big box store to hit Hawaiian shores. 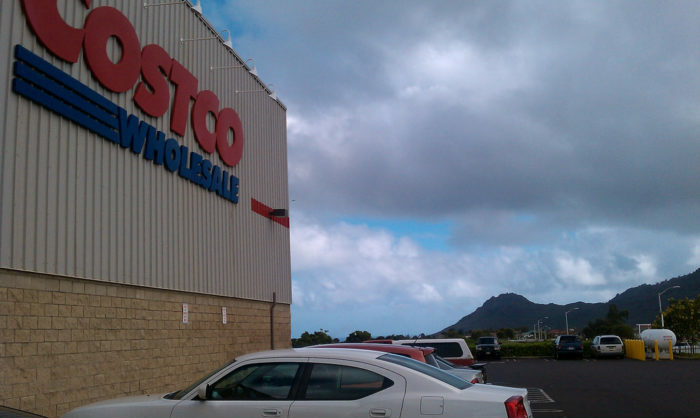 Hawaii’s first-ever Costco opened in Salt Lake on May 12, 1988. It was the first warehouse-sized retailer to set up shop in the islands, with K-Mart, Walmart, and Sam’s Club following suit in the following years. Bargain shoppers rejoiced, and now, we can’t imagine life without a Costco membership. 11. 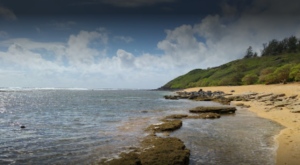 Oahu residents voted against condo development on the eastern shores, saving Sandy Beach, in 1988. The Honolulu City Council granted Kaiser Development Co. a shoreline permit for condominium development along Oahu’s beloved Sandy Beach. Members of the Save Sandy Beach Initiative filed a lawsuit against the city to prevent it from granting the permit and collected 40,000 signatures to qualify for a ballot initiative that would allow Hawaii residents to vote on the issue. After nearly a year and a half of work, Oahu residents voted on November 8, 1988, against condo development, and we couldn’t be more grateful for their work. 12. 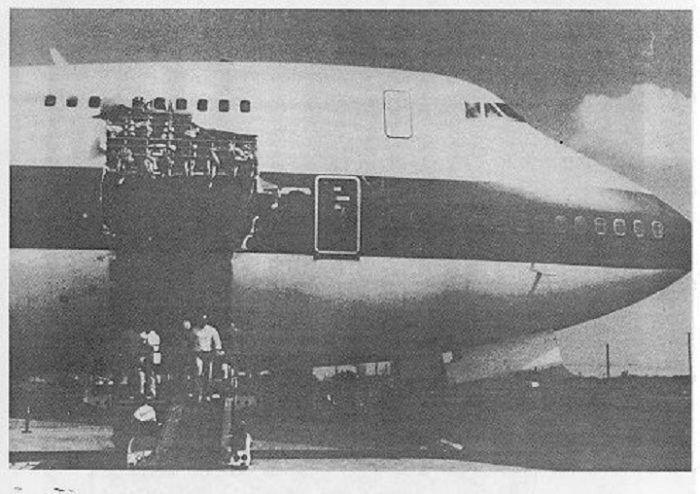 A cargo door failure on United Flight Airlines 811 shortly after departing from Honolulu International Airport on February 24, 1989, kills nine people. United Airlines Flight 811, a regularly scheduled flight from Los Angeles to Sydney with stops in Honolulu and Auckland, departed from HNL and soon experienced a cargo door failure in flight. 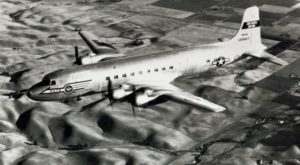 The resulting explosive decompression blew out several rows of seats, resulting in the deaths of nine passengers. The plane returned to Honolulu, where it landed safely. How many of these events do you remember? What other events would you add to this list? Sound off in the comments below! For another dose of nostalgia, we’re looking back at iconic photographs of Hawaii taken in the 1970s.